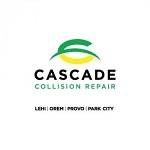 We are an auto body repair shop with locations in Lehi, Provo, Orem and Park City, Utah that takes auto body repair very seriously. This includes a commitment to the very best repairs and service for each of our customers. All of our employees have made this promise to perfection, meaning you'll always experience this high standard at all of our Utah County and Summit County locations. Do you own Cascade Collision Repair? Due to the unique way that the eBusinessPages Business Directory is structured a Premium + Verified Listing is the most powerful way to get more clients to contact Cascade Collision Repair. Not only will your listing be more noticeable and more trustworthy, it will also be displayed more prominently in our category (Top and Body Repair and Paint Shops and Parent Categories) and location (Orem, UT and USA Wide) listings. 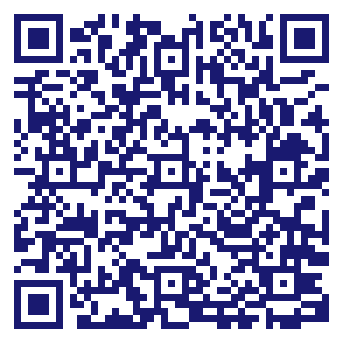 Cascade Collision Repair will be displayed in your competitor's listings while no ads will be shown in your own listing. Starting at $2.78 for a Premium Verified Listing, there is every reason to give Cascade Collision Repair the eBusinessPages Premium treatment today.